Hall Oil Gas and Electric is a full-service fuel delivery and HVAC service provider. Since 1918, our family has been helping Cape Cod residents stay warm each winter. We are pleased to offer each and every customer the service abilities of a large-scale company, with the personal touch of a family-run business. 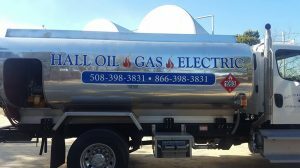 Whether you are seeking a heating oil delivery, new boiler installation, or repair for your gas water heater, we’ve got you covered. 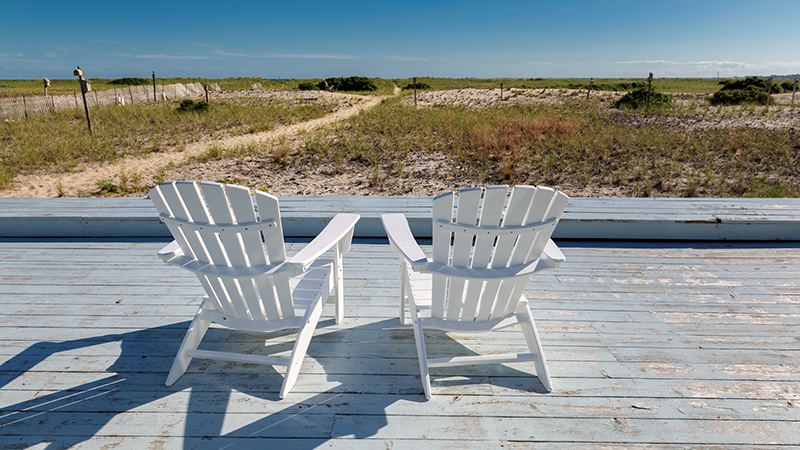 Explore our service options to see why homeowners and business owners on the Cape have trusted Hall Oil with their comfort for decades. Established in 1918, Hall Oil has nearly 100 years of experience in the home comfort industry. As the needs of our customer base expanded, so did our service offerings. Learn more about the family behind the business and how Hall Oil became the full-service energy company it is today. Hall Oil is pleased to serve homeowners and business owners in South Dennis, MA and beyond.  Our service area covers Barnstable, Hyannis, Eastham, and other parts of the Cape Cod area. If you are looking for oil delivery and HVAC service, click below to view our service area. Want to learn ways to save energy and spend less? We stay up to date on the latest happenings in our industry to keep customers in the know about technology advancements, energy-efficient upgrades, seasonal promotions, and more.